Leading Manufacturer of silent bushes from Mumbai. Silent bushes are specially used for automotive application. The automotive silent bushes are especially designed as per required axial and radial loads. 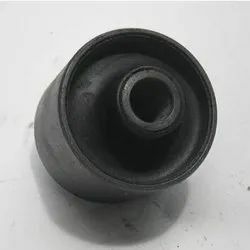 We also offer rubber bushings.